With a wide lapel, a big ribbon, and a lovely silhouette, the sailor school uniform is the epitome of youth. Now picture this uniform together with a girl’s ponytail that bounces and sways lightly along with her every movement--the result is a combination that displays her youthful, vibrant energy and cuteness! The world appears brighter when we catch a sight of her laughing happily in her classroom. 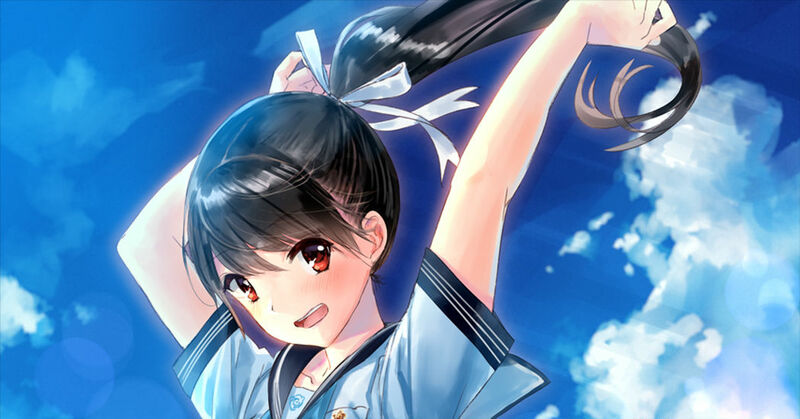 This time we’re featuring illustrations of girls with sailor uniforms x ponytails. Enjoy!